WHY PARTNER WITH TAX MANAGEMENT SERVICES FOR YOUR ACCOUNTING NEEDS? 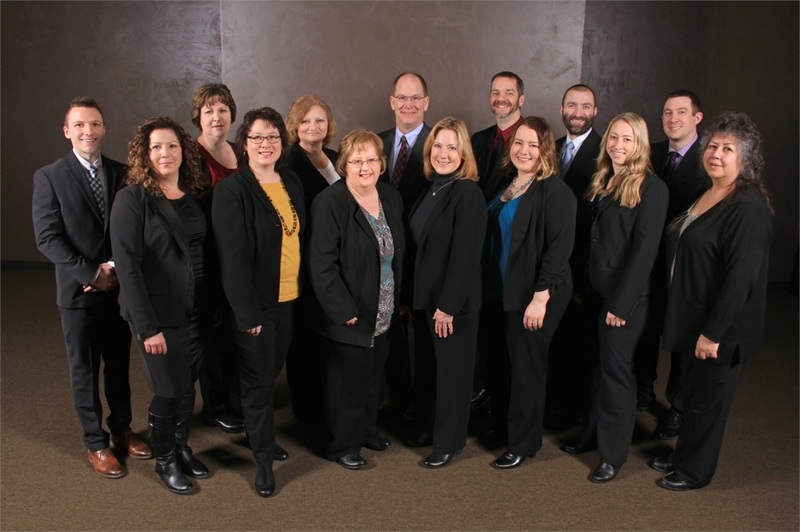 The TMS Accounting team is dedicated to helping you devote your time to running your business. Most often we manage the small business owner’s accounting aspects of their business that are time consuming and not revenue producing. We offer you the flexibility to select a full service approach or an ala-carte approach. Corporation-vs-LLC: Which is best for your situation? We are registered to offer securities in the following states: AL, AZ, CA, CO, FL, IA, IL, MI, MN, MT, NV, WI. Securities and investment advisory services offered through Woodbury Financial Services, Inc. (WFS), member FINRA/SIPC and a Registered Investment Advisor. WFS is separately owned and other entities and/or marketing anmes, products or services referenced here are independent of WFS. Neither WFS nor its representatives or employees provide legal or tax advice.